Amir Assadollahi, a Canadian political scientist or commentator, recently took to Facebook to share to his followers his thoughts to a report done by news agency ABS-CBN saying that there were over 40,000 people who protested and rallied against Duterte during his 2018 State of the Nation Address. Assadollahi says that it could not have been true that 40,000 people were there based on the aerial shots that were taken during the event. He even claims that ABS-CBN is in the same corporate news organization group with Rappler, Philippine Inquirer, GMA, Philippine Star and CNN Philippines. He also said that these news media outlets are letting out fake news and fake information that has resulted to the wrong information being picked up by foreign media outlets and even human rights groups. Assadollahi says that their numbers on extra judicial killings is the reason why people have been quick to react negatively as well. Assadollahi says these organizations cannot be trusted because they “grossly exaggerate things and use a spin doctrine to steer emotions that has no base of truth”. He also expresses frustration over foreign news media outlets who cannot pinpoint this exaggerated information. He has been studying the Philippines for the past 10 years, he says, and he can easily recognize these blow ups and so should other news agencies. These news agencies in the Philippines has been infiltrated with politics intended to manipulate information and harness power, Assadollahi says. He specifically calls out the yellow whom he alleges is behind all this exaggeration of information and destabilization of the current administration. He adds that the complaints of the opposition are even wrong, because they keep on clamouring for democracy and freedom, but Assadollahi says that If that were true, then they would not have the ability to complain in the first place. The current administration is doing very well, he says. And that their many achievements and pro-people projects is something that should be commended and supported. “Democracy is well and alive in the Philippines,” says Assadollahi. "A photo worth a thousand words. In the Philippines, the ABS-CBN news claimed there were 40,000 people rallied recently! You judge this from the aerial view - does this look 40,000 to you. You be the judge! ABC-CBN is part of the same corporate news organization group (Rappler, Philippine Inquirer, GMA, Philippine Star, etc, and even Philippine CNN, ...) who claim about the 20,000 EJK (Extra Judicial Killings) in which foriegn media reference their news from and how the human rights watch groups are using. Those numbers are execrated numbers, and mixed up with gang and criminals murdering each other as well as all other cases of death or murders including the criminals getting involved in shootouts with police. The actual number of such shootouts under investigation is much lower, and can be said are related to criminal elements and not EJKs. In short, how can we trust the news organization that grossly exaggerate things and use a spin doctrine to steer emotions that has no base of truth in it. I am just a Canadian political scientist and commentator who has been observing the Philippines for at least past ten years. How come I can recognize the fabrications of those numbers, but the rest of the international mainstream media can’t?! 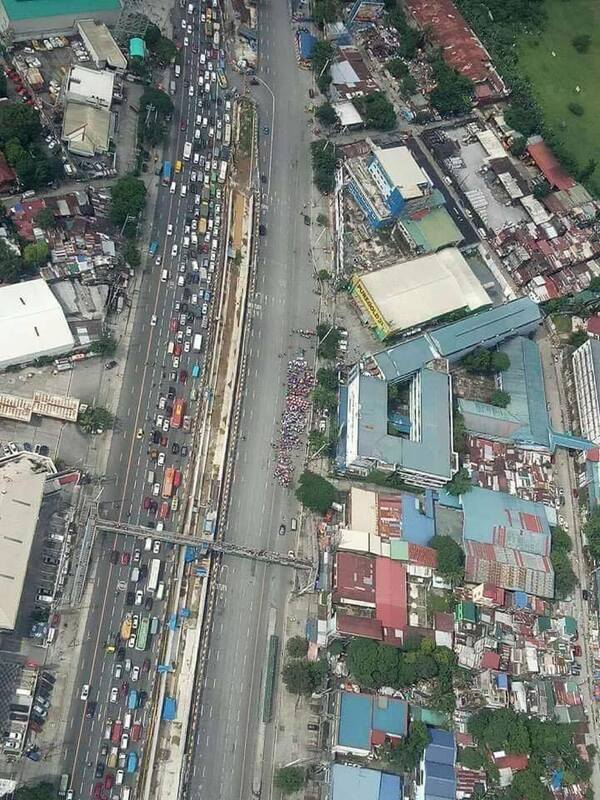 When foriegn contra affairs agencies and their agents tend to collaborate with corrupt and criminal elements you get the three decades of corruption and criminality in the Philippine under the name of “People Power Devolution (not Revolution)” that ruined the Philippines under the Yellow party. We see the same patterns are developing as it was happening during the sustainable development and reformation era that President Marcos was aiming to achieve to make the Philippines become independent. The Yellows with their corrupt oligarch backing and foriegn investors are doing the same thing again as they did before. 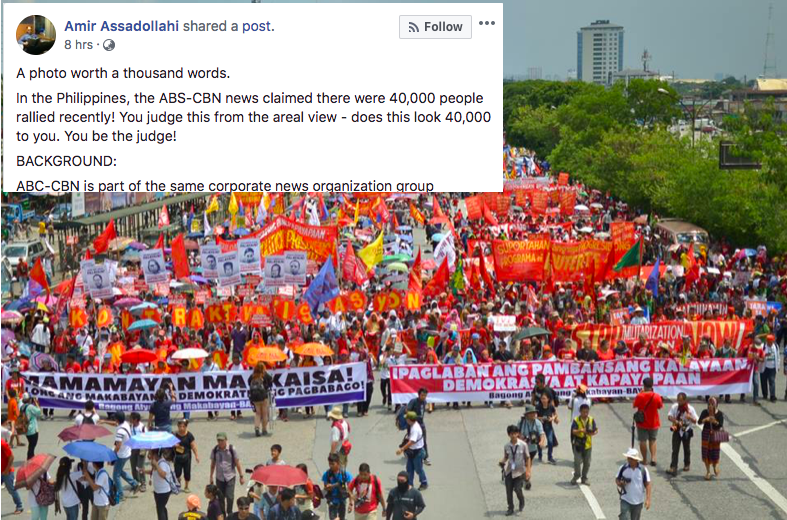 They are not just one group, but a combinations of many groups with malintentions, and yet it is important to note for the readers to know that some of those people get paid to go on a rally against the government! That should raise few eyebrows. They complain lack of democracy and dictatorship, however if there was no democracy and it was dictatorship, they could not even go on street to rally, right? And those corporate news organizations often stage something or spin a news to call the government dictatorship and not democratic! Why? Because the government keep things transparent and constantly exposes corrupt and criminals, and interestingly enough most of those exposed people have strong lobby group and investments in those news organizations. The government’s reformations, sustainable development, peace talks, new infrastructure programs and maintaining the old ones, enforcing law and order, environmental protection policies, stronger regulations, the crackdown on criminality, corruption, illegal drugs and terrorism, modernization, bilateral negotiations without foriegn influence, push for piece and security, regional cooperation and collaboration, free education policies, free healthcare policies, push for national ID like most developed nations, stronger security system at the entry ports, push for Federalism form of governance, etc which are all good for the country and the people and the future, is something that is not in best interests of those lobby groups and foriegn contra affairs agencies, and they push the people to rally against those wonderful modernization, development, law and order and transparency agenda of the government! 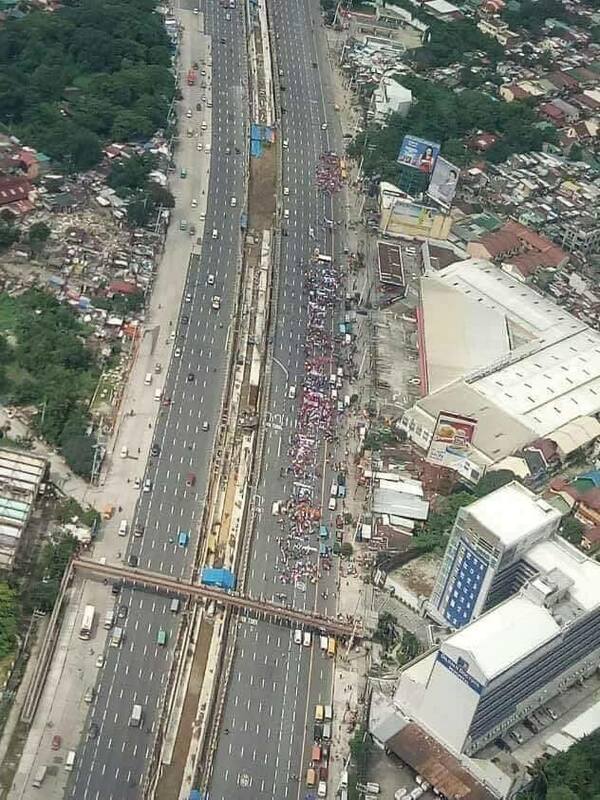 Democracy is well and alive in the Philippines, and yet those groups are interested to take go back to the way things were in the past three decades of corruption and criminality created by the “People Power (Devolution) Revolution”.